WE HAVE THE BEST DEFENSE IN MADDEN 19. 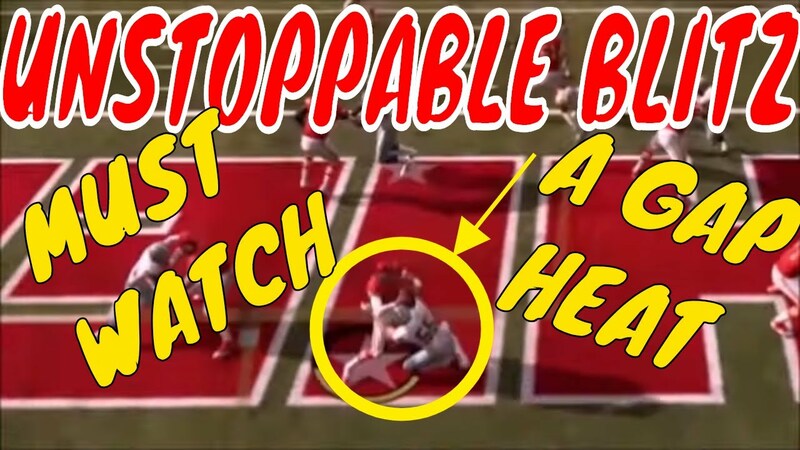 WE SHOW YOU HOW TO GET SACKS ALONG WITH HOW TO STOP THE RUN ALL WHILE PLAYING GREAT PASS COVERAGE. 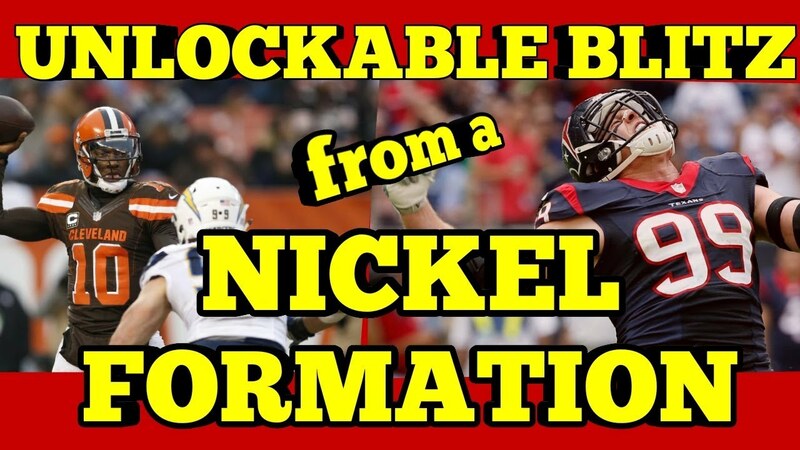 WE HAVE A FAST BLITZ FROM NICKEL NORMAL THAT WE ARE GIVING OUT IN THIS VIDEO. THIS BLITZ WORKS AGAINST A BLOCKED RB. JOIN OUR FACEBOOK GROUP MADDEN NFL DEFENSE TO GET COUPON CODES FOR DISCOUNTED E BOOKS. PLUS WE HAVE A PS4 TOURNAMENT GOING ON FOR FACEBOOK GROUP MEMBERS WHICH WE WILL PAY OUT $150 TO THE WINNER. THERE IS A SMALL ENTRY FEE OF JUST $2. JOIN MADDEN NFL DEFENSE (OUR FACEBOOK GROUP) FROM THE LINK BELOW. 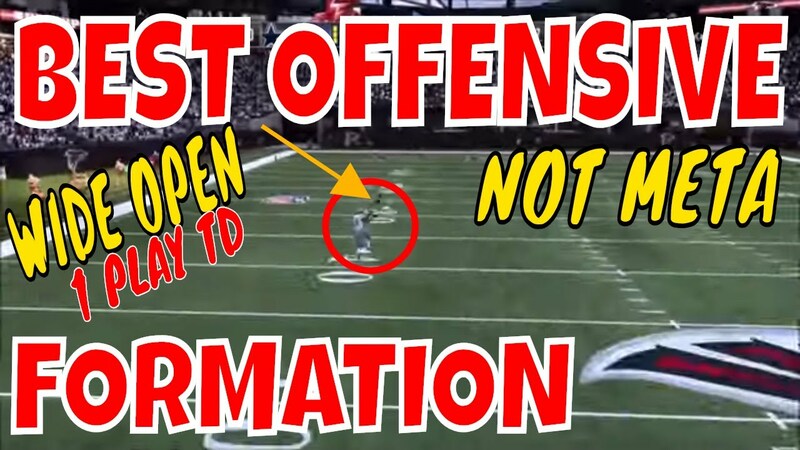 ALSO WE ARE DROPPING OUR TOURNAMENT STYLE DEFENSIVE E BOOK SOON WHICH WILL HAVE OVER 200 DEFENSIVE PLAYS AND I AM GOIN TO BE GIVING AWAY BETWEEN 10-15 FREE COPIES TO PEOPLE IN OUR FACEBOOK GROUP MADDEN NFL DEFENSE SO GO JOIN UP. WE HAVE A TON OF THINGS GOING ON IN THAT GROUP. SO DO NOT MISS OUT.